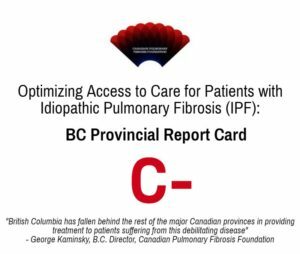 On March 29, 2017, CPFF issued a report card on the government of British Columbia which details the lack of support for patients with IPF. 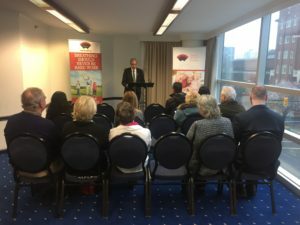 The report card is based on the IPF Patient Charter which outlines recommendations for BC and all provinces to improve patients’ overall quality of life. 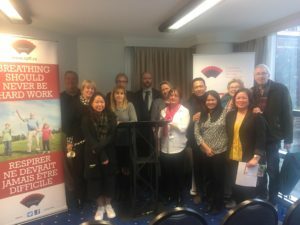 Below is the BC report card with a grade of C-.